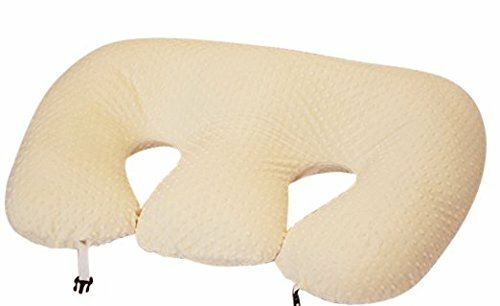 Amazing back support for nursing 2 babies at one time! A true must have for parents of multiples! For customization see our website!